The rooms are ideally featured by ensuite washroom,air Conditioning, floor-heating System,fridge, flat-screen TV, closet, free movie channels & satellite channel,free Wi-Fi & unlimited wireless high-speed Internet access,24 hour hot water shower,towel,hair dryer.The reception is open 24 hrs and all guests are provided with keys and so they can come and go as they please. Free reception safe for some valuables & luggage storage for late departures or early check-in,free International call,local call,PC for surfing the net,free WiFi in the whole hostelThe kitchen is open for the guest with free usage, it also offers free fresh breakfast including the fresh bread, two types of jams,coffee, juice every morning. By Airport limousine at INCHEON Airport1. Take '6011' limousine at INCHEON Airport2. Get off at 'ChangdeokGung' Station (Takes 1hour and 10mins)3. 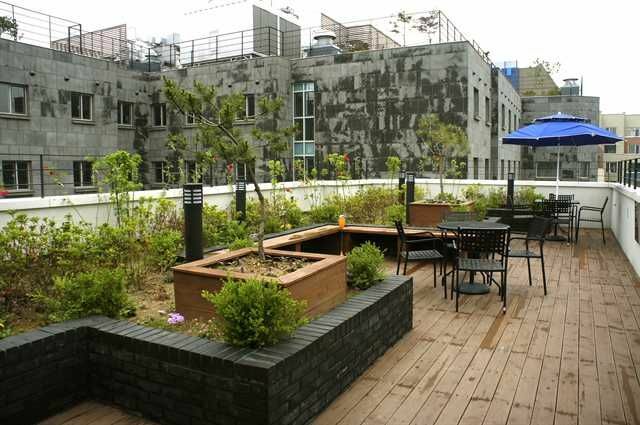 Go to opposite side of 'Nescafe' (near Changdeokgung Palace) and turn right.4. Go straight forward 300m, You will find C&U CVstore on your right and then turn right. 5. Go straight forward 70m, You will find Proto Store (Lottery store) on your right and then turn right..6. Please go through small path, turn left at the end of Laundry store. 7. 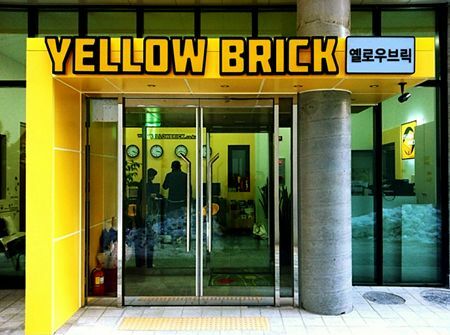 You can find 'Yellow Brick Hostel' on your right! !By Metro (subway) - From INCHEON Airport1. Take Airport Express Train (AREX)2. Transfer to Line 5 at Gimpo Airport station.3. Get off at 'Jongno 3 Ga' Station (takes around 1hour)4. Use Exit No.6(If you have hard time carrying your heavy stuff, Please use escalator nearby the Exit 4!!! Then Go straigt to Exit 6)5. Go along the road to direction of Changdeok Palace.6. Go straight forward 300m, You will find C&U CVstore on your left and then turn left. 7. Go straight forward 70m, You will find Proto Store (Lottery store) on your right and then turn right..8. Please go through small path, take a left at the end of Laundry store. 9. 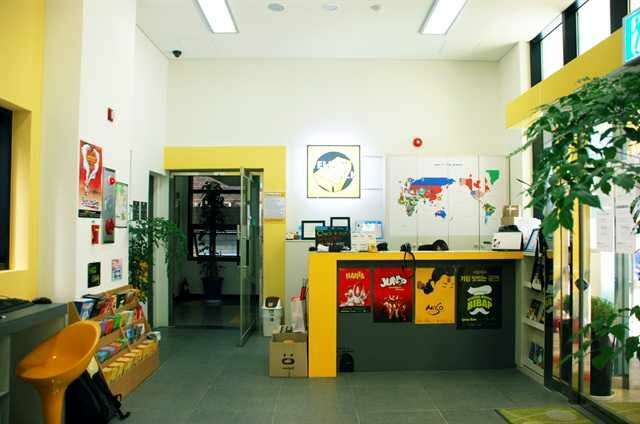 You can find 'Yellow Brick Hostel' on your right! !